A very late post for my Summer NOTD series. I don't know but I think I got tired with all the stuff that I had to attend to and I became a little lazy in doing my nails. This is my last post about my Summer nails for this year and I'm quite disappointed because this isn't my favorite among all my posts. I told myself that the last should be an excellent one but I failed. Sorry, guys. 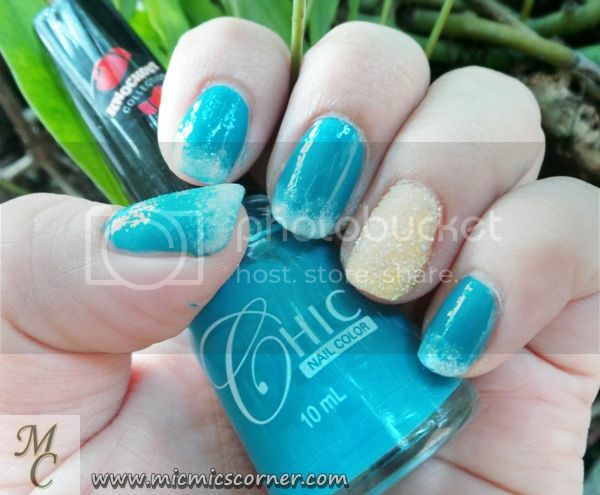 For this nail art, I decided to mimic the look of a really nice beach. I wasn't able to enjoy the beach for this summer so I decided I'll just put it on my nails. Haha! 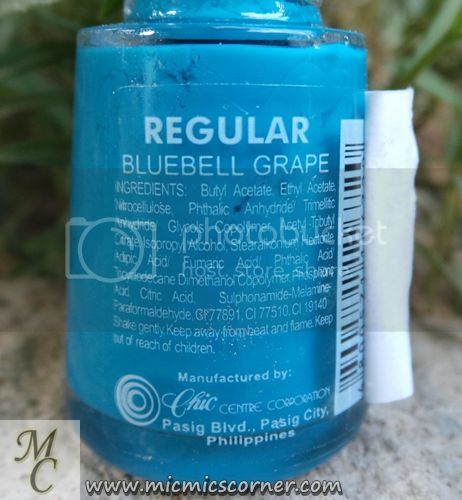 The blue polish I used is the one from Chic named Bluebell Grape. This shade is a bit darker in actual. 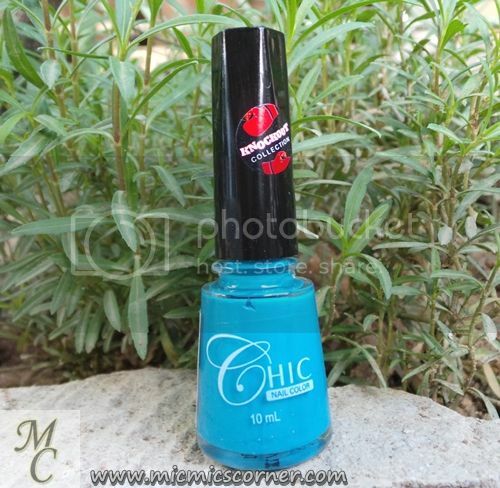 I chose this because light blue nail polishes will make my hands look really dark. 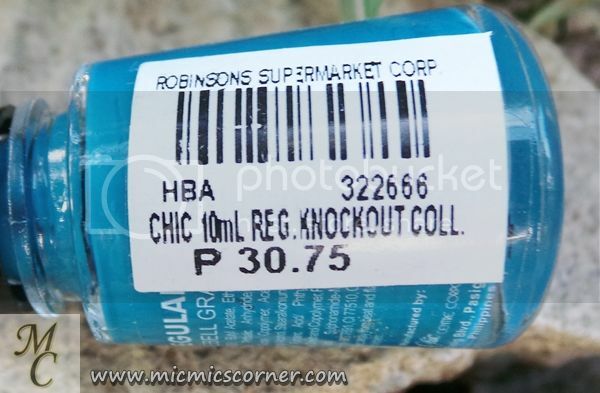 Just like the one I used in my flower themed summer nails, this is also from their Knockout Collection which is as affordable as that one. 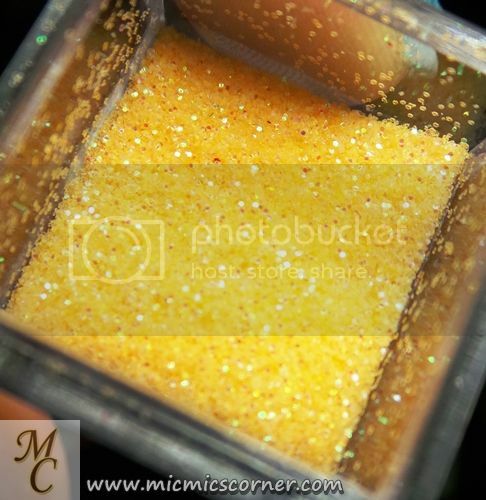 For my ring finger, I used Bobbie's Pina Colada and topped it with this glittery sand that I recently bought. This will be my beach's sun. As for the tips, I used Caronia's Crystal. I applied it randomly, no patterns. This will represent how the sand meets with the water of the sea. I actually like the idea of this nail art. I just think I executed it slightly in a wrong way. I saw some bubbles on the thumb area and I hate seeing that so I removed this after taking decent photos. I will try to be better next time.